Trevor Jackson is what the industry likes to call a triple threat. Under the wings of Aaron Bay-Schuck (SVP of A&R at Atlantic Records) the 16-year-old triple threat releases visuals to his single “Like We Grown”. 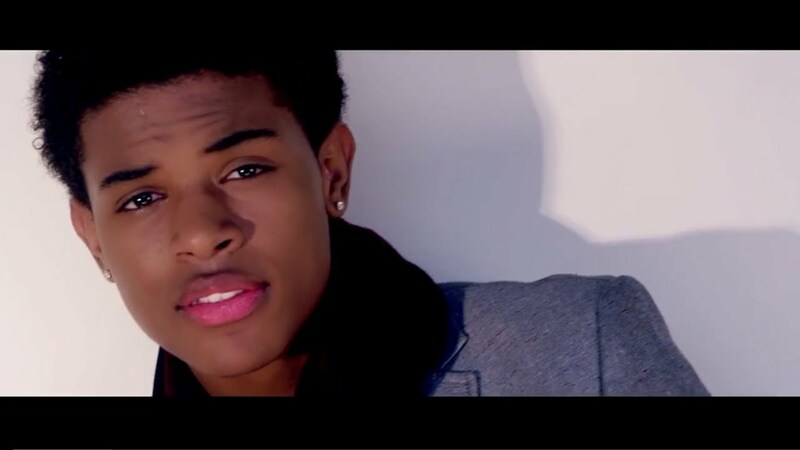 In his video the new signee to Atlantic Records shows off his singing skills as well as his dancing capabilities. To add on top of his quickly growing resume, Trevor was recently cast as Kris McDuffy in the Disney Channel Original hit movie Let It Shine, which is currently the #1 movie for kinds from 6 – tweens. Needless to say, Trevor is one to keep an eye on. This entry was posted in new music and tagged AARON BAY SCHUCK, ATLANTIC RECORDS, DISNEY, DISNEY CHANNEL, LET IT SHINE, TREVOR JACKSON, ZENDAYA.